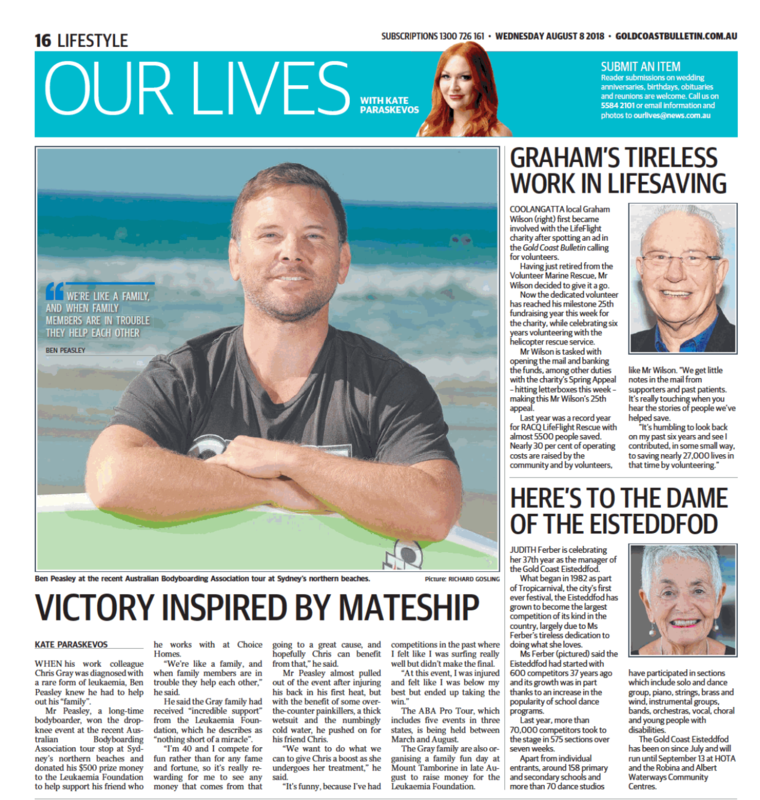 Bodyboarding royalty Jeff & Dave Hubbard are coming to the Gold Coast to compete against some of the best riders from Australia for the fourth stop of the Australian Bodyboarding Association (ABA) tour - the Inverted Duranbah Pro on 16-17 June. The Choice Homes ABA Pro Tour event will be held at Duranbah beach on the tip of the Tweed Coast, which is popularly known as D’bah. 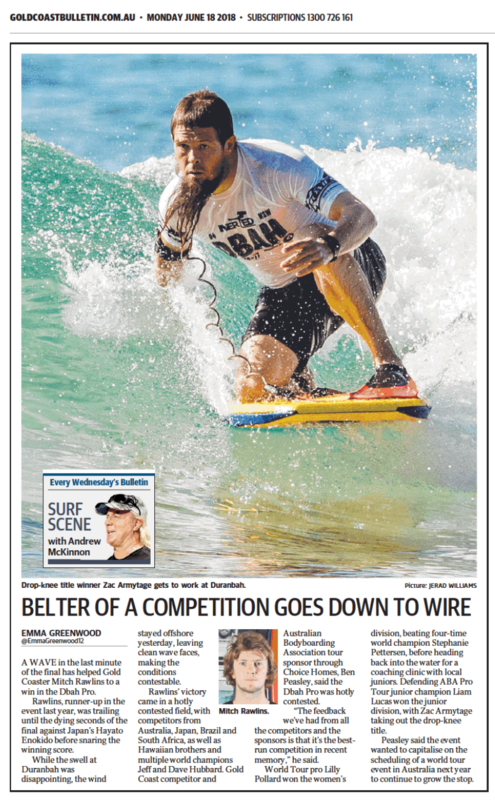 Local Tweed and Gold Coast talent will be up against some the ABA tour’s best athletes in Joe Clarke, Chase O’Leary, Michael Novy and the Hubbard brothers, who share eleven bodyboarding world titles between them.